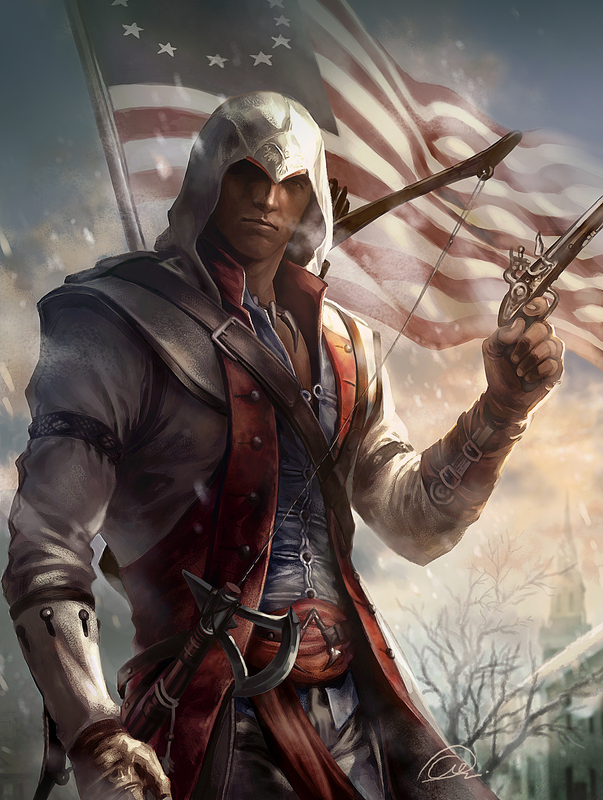 Ratonhnhaké:ton AKA Connor Kenway. . HD Wallpaper and background images in the Video Games club tagged: photo connor kenway ratonhnhaké:ton assassin's creed 3 ubisoft native american video game.